The lofty elevation of this Loire Valley-inspired Litchfield County estate provides for breathtaking views of the Housatonic River valley and the surrounding countryside. Just up from a majestic waterfall and at the end of a country lane, the Farm’s half-mile driveway meanders past open fields, stone walls, a two-acre crystal clear swimming pond and organic orchard as it approaches the courtyard of the French country estate sited on a hundred and eleven acres set in total privacy amidst extensive conservation land. A stunning array of both formal and casual spaces make this substantial home ideal both for family living and entertaining. 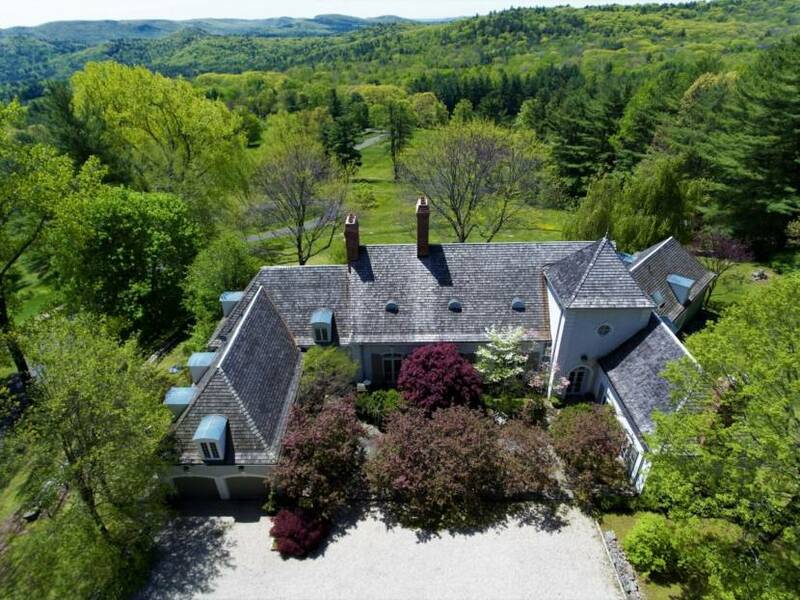 Dramatic ceiling heights, 5 antique wood-burning fireplaces and 14 sets of French doors blend the charm of the Litchfield Hills with the majesty of Sugar Hill Farm. Seventeenth-century reclaimed chestnut beams define the 32’ x 32′ Great Room, vaulted-ceiling Library with master-crafted detailed moldings, spacious Dining Room opening to the light-filled breakfast room and wonderful Chef’s Kitchen, all overlooking the views of the Berkshire foothills and the Hudson Valley. This 6 Bedroom and 4 full and 3 Half Bath home is situated in the West and East wings of the home giving peace & solace to all. 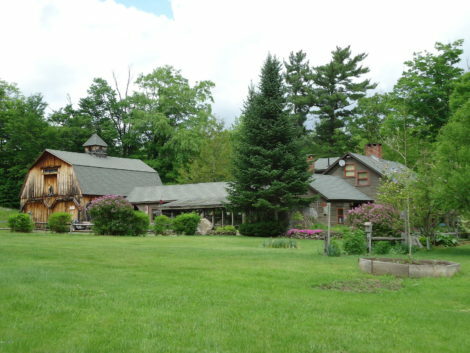 Only minutes from the villages of Salisbury, Sharon, Falls Village, Millerton, Wassaic and Great Barrington, Mass., yet one has a true sense of oneness with nature high atop Sugar Hill. 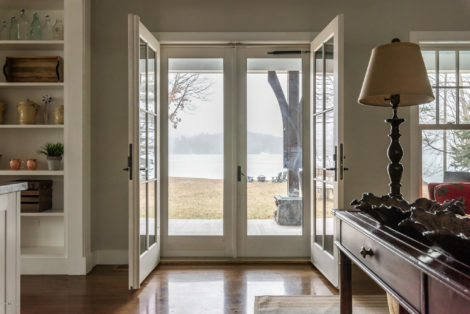 A Caretaker’s House is a full half-mile from the main residence, while a large barn, workshop, and pond boathouse with dock punctuate this pristine, very special property. 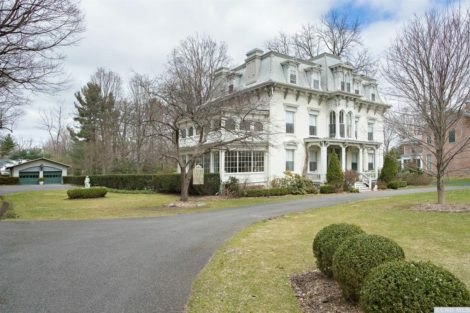 This property is 2 hours from Manhattan and 2.5 hours from Boston. 63 incredible acres of forest and ponds surround this home that has been in one family for several generations. The land extends to the top of the mountain where there are cross country skiing and hiking trails. A stream runs almost all year and empties into two ponds. Off the very large kitchen is a screened-in porch and deck. The living room, which was the original part of the house and built in an A frame, has great character and leads to a family room overlooking the pool and backyard. The master bedroom is on the first floor and overlooks the pool and deck as well. Two more bedrooms occupy the opposite end of the 1st floor and incorporate a small utility kitchen. The property also includes a two level barn; one part currently is a wood shop, other part was formerly housing horses. 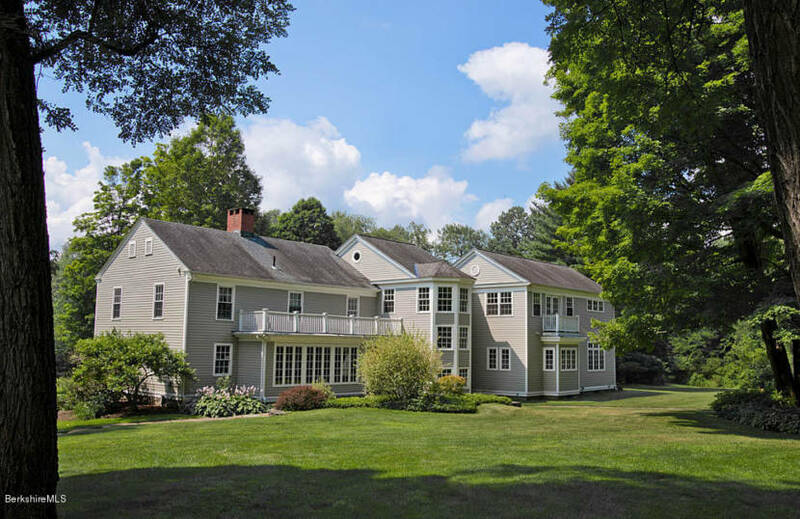 Exceptional expansion and renovation in 2002 of a 1790’s house overlooking a stream-fed pond. Beautifully designed floor plan bathed in natural light. Living room, dining room and den with fireplaces. Gourmet kitchen with service bar opens to conservatory. First floor master bedroom with soaring ceiling and marble bath. Three bedrooms – two with fireplaces, sitting room and library on 2nd floor. Separate A-frame studio. Lovely landscaping and stonework. Separate 3-bay garage. Lovely woods for hiking. 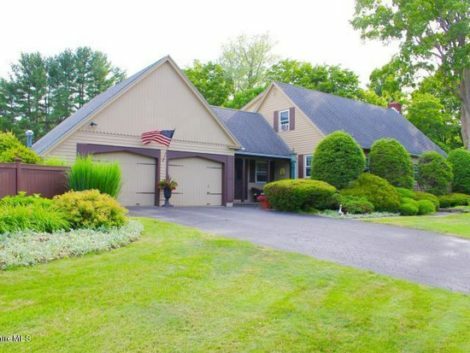 Excellent location for access to the cultural and recreational venues in Columbia and Berkshire Counties. Property is protected by a conservation easement. Download the free App, Water and the Word, a 16-stop driving tour celebrating the history of New Lebanon. 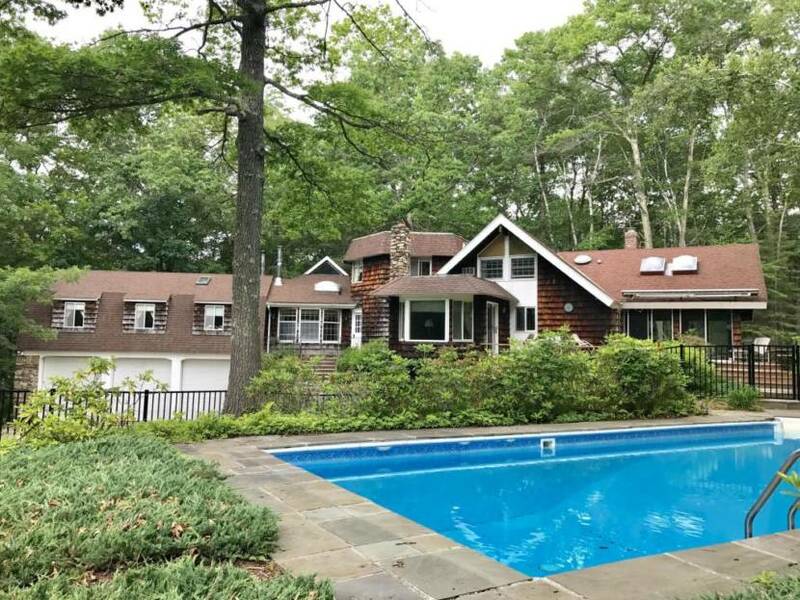 Just minutes from Otis Reservoir make this a must see property. 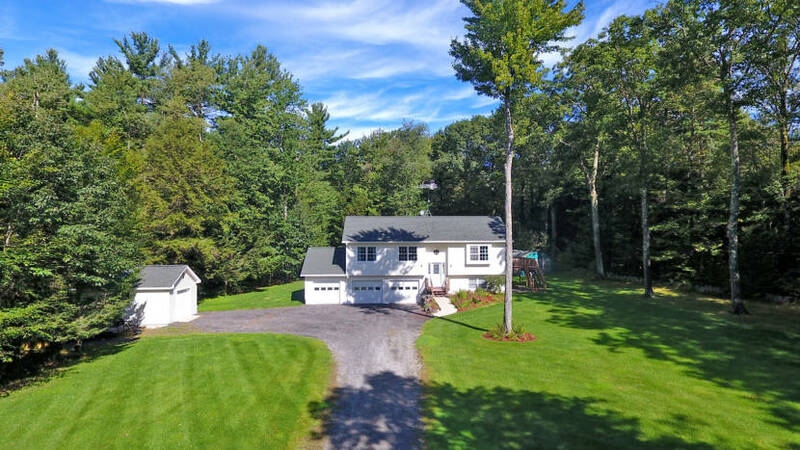 If a PANORAMIC TREE-TOP VIEW with privacy is what you are looking for, this sophisticated Adirondack Lodge, on a back country road, minutes from everywhere you want to be in the Berkshires, is the house for you. 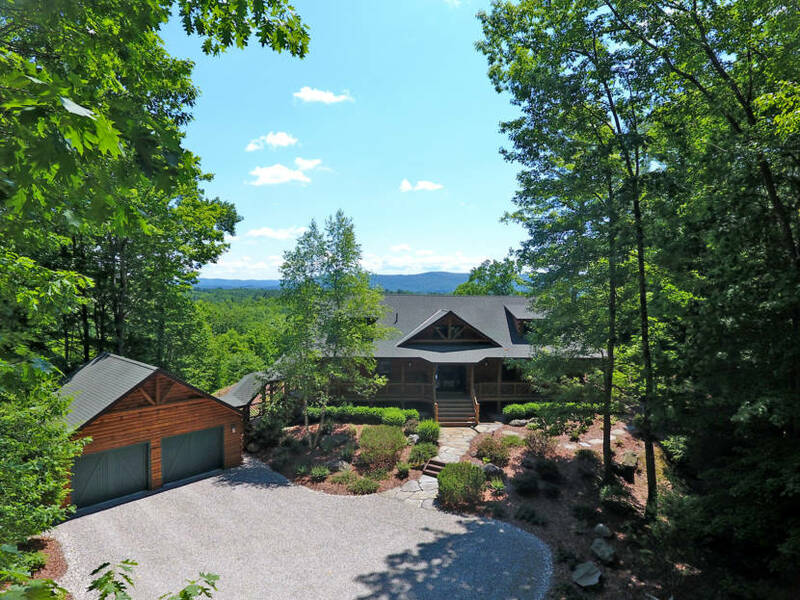 Rustic, contemporary open plan living with two-story stone fireplace, screened porch, extensive decking, lots of glass for natural light and views, two-car garage, permitted for a guest house (total of 5 bedrooms for main residence and guest house), 12 + acres of privacy and a MOST spectacular sweeping view…paradise in the Berkshires!